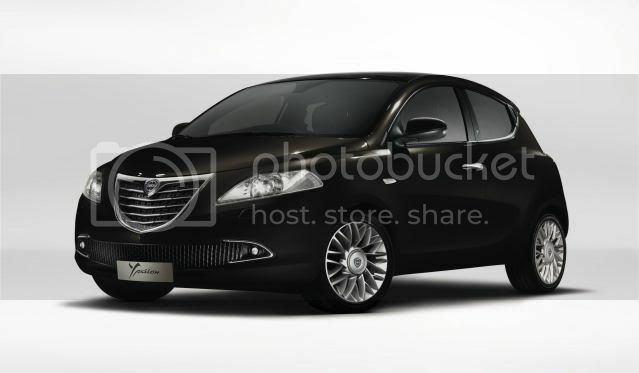 Lancia has unveiled its very popular Ypsilon supermini, ahead of its world debut in Geneva. Since launch, 1.5m Ypsilon superminis have been sold. 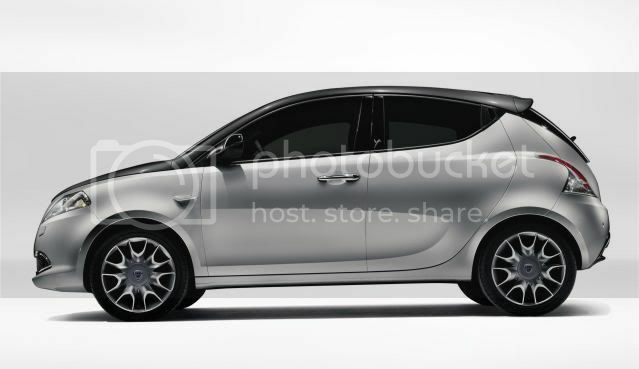 Underpinning an extended Fiat 500 platform, the Ypsilon is 300mm longer than the popular city-car at 3,840mm. All that extra space goes to the rear cabin to massively improve legroom and general comfort. 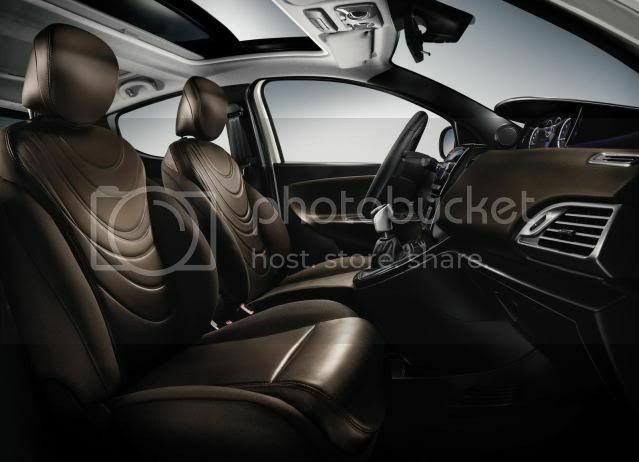 The 5dr hatchback will also boast Fiat’s ‘thin seat’ technology. The new model is designed to appeal to young families and men – the latter the previous model couldn’t achieve. A wide-range of customisation options like xenon headlamps w/LED daytime running lights, electric panoramic ‘Granluce’ glass sunroof, metallic paint, leather interior, Blue&Me, bodykits, and alloy wheels will be available to customers. In Italy, three trim-levels will be offered; Silver, Gold and Platinum. 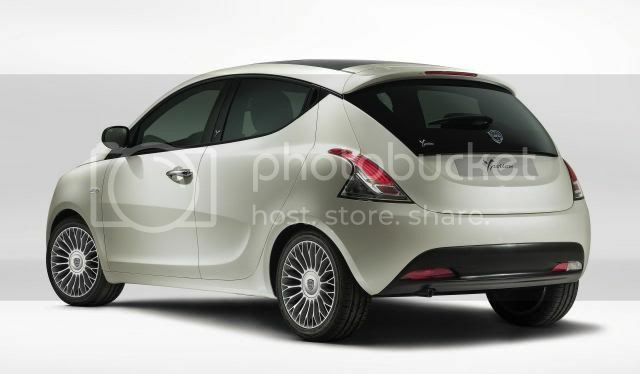 The Ypsilon will essentially be a classless car since equipment like xenon headlights, leather interior, LED tail-lights, and a sophisticated parking system will be on offered. That aside, high equipment levels and starting price of £11,000 will see the Ypsilon enter a very bloodthirsty market. Under the bonnet, three Euro5 compliant engines will be available; a 69bhp (70PS/51kW) 1.2 litre petrol w/Stop&Start, a 0.9 litre 85bhp (86PS/63kW) TwinAir petrol, and a 1.3 litre MultiJet II diesel engine. This will produce 95bhp (96PS/71kW) and 200Nm (147lb-ft) of torque. The 0.9 TwinAir will crank out 145Nm (107lb-ft) of torque. The TwinAir and diesel vouch to have emissions under 100g/km. European sales start in June, while British and Irish sales start in September, where they’ll sport Chrysler badges.